Classes in white are independently run. Our classes are run in small sized groups allowing maximum trainer supervision, interaction and a personal class experience. Our classes include; Pilates, Yoga, Circuits, Boot Camps, TRX & Insanity. No membership is required to participate in our class programme. Please email us on info@expertfitnessstudio. com if you would like to enquire about pricing, or check class availability. 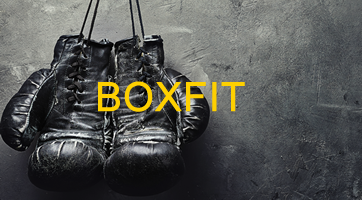 Boxfit is a high energy, cardio workout that incorporates solid pad work alongside a combination of circuit training and boot camp techniques. It targets strength building and stamina. 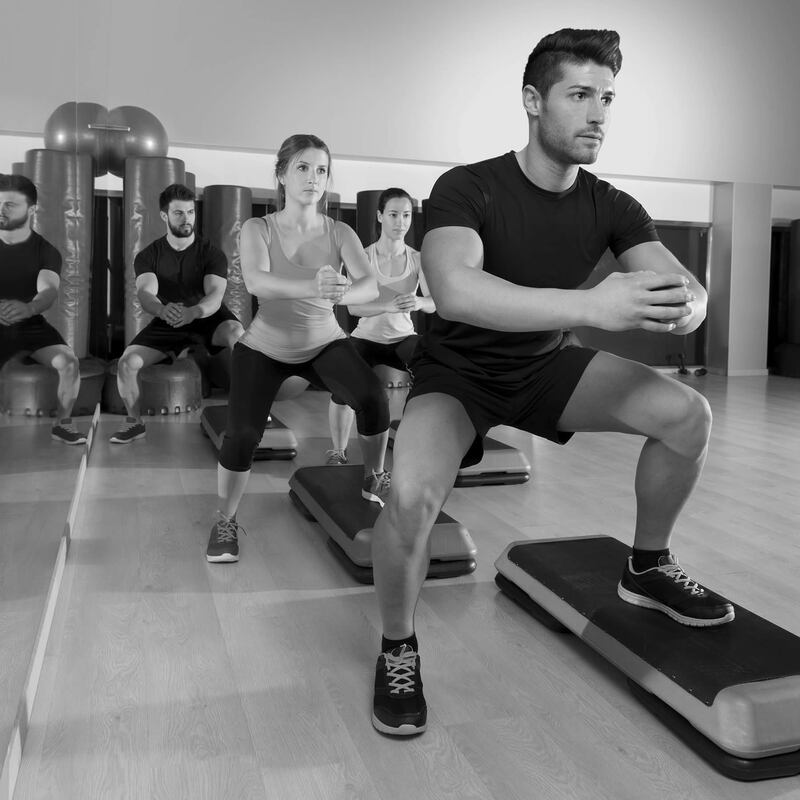 The classes suit moderately fit, to fit clients. 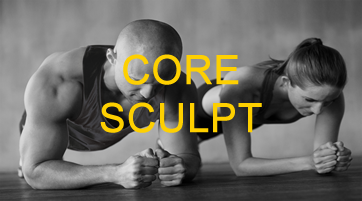 Core Sculpting concentrates on developing the transverse core area. The classes build stability and focuses on supporting your back as well as developing abdominals you have always wanted. The classes are suitable for clients of all fitness abilities. The class lasts 30 minutes. 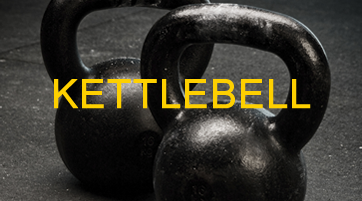 Kettle bells is a form of strength building training which works several muscle groups simultaneously and may be repeated continuously for several minutes, or with short breaks. It can improve mobility and range of motion. It targets strength and endurance, particularly in the lower back, legs, and shoulders, and increases grip strength. The classes are suitable for clients of all fitness abilities. The class lasts 45 minutes. 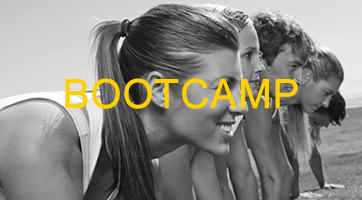 Boot camp is a form of cardio based training which often starts with running and is followed by a wide variety of interval training which can include; push ups, press ups, burpees, sit-ups and competitive team games. It also incorporates equipment-assisted training such as lifting weights, kettle bell, TRX, slam balls, tyre, battle rope and power bags. It targets strength building and stamina and total body conditioning. The classes are suitable for clients of all fitness abilities, with running involved on the Friday class. This is an outdoor-based class. 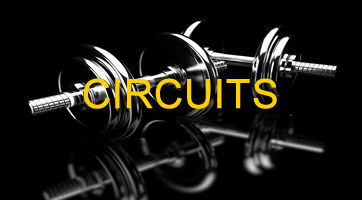 Circuits are a form of body conditioning/resistance training using high-intensity aerobics. A circuit is devised, followed and repeated with short rest time between exercises. It targets strength building and muscular endurance. The classes suit moderately fit, to fit clients. 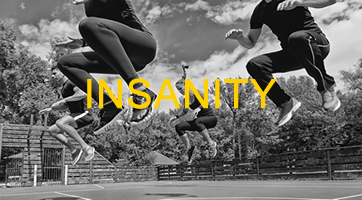 Insanity is a cardio-based high intensity/impact ‘full body’ workout based on maximum interval training. It begins with an accelerated warm up and moves onto three intense blocks of work, each one targeting a different element of fitness. It targets the entire body and builds stamina. Because you work to your own ability with the structure, the classes are suitable for clients of all fitness abilities. The class last 45 minutes. 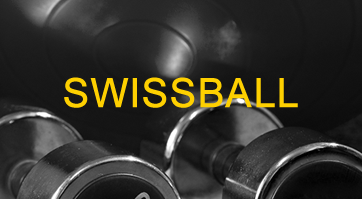 Swiss ball is ideal for athletic training and exercise, as well as being excellent at engaging the core, abdominal, back and toning muscles throughout the entire body. It is also a particularly useful form of exercise for first timers to exercise and those returning from a break or injury. It targets flexibility, posture, balance and coordination. The classes are suitable for clients of all fitness abilities. The class lasts 45 minutes. 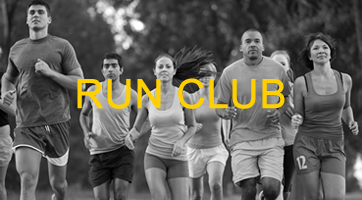 This is a free run out, offered to anyone, that includes interval training, leg exercises, hill reps, gait analysis and relay races to give variety to a beautiful run along the river in Henley on Thames. 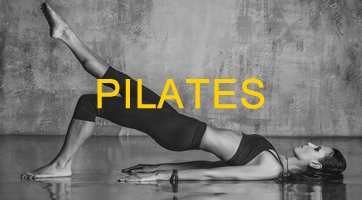 Pilates is a floor based exercise programme that focuses on developing core strength. It is also particularly useful as a form of Ante and Post Natal exercise, and rehabilitation following injury. It targets balance, posture, strength and flexibility. The classes are suitable for clients of all fitness abilities. Legs, Bums & Tums is a mixture of cardio and non-cardio based exercises. In particular it focuses on the strengthening and conditioning of these particular areas. The classes are suitable for clients of all fitness abilities. The class lasts 45 minutes. 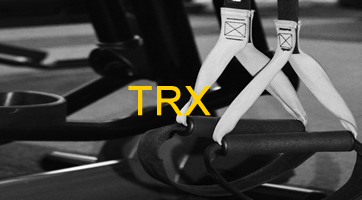 TRX is a form of suspension training that uses a system of ropes and webbing called a “suspension trainer” to allow users to work against their own body weight both upright and floor based. It targets the entire body in a low impact way. The classes are suitable for clients of all fitness abilities. 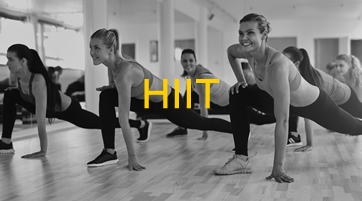 HIIT is a form of conditioning cardiovascular exercise, which uses interval training to alternate short periods of intense anaerobic exercise with less-intense recovery periods. It targets the entire body and builds stamina. The classes are suitable for clients of moderate to high fitness ability.